FAU will soon begin offering opportunities for asylum seekers and refugees who would like to prepare for university study. 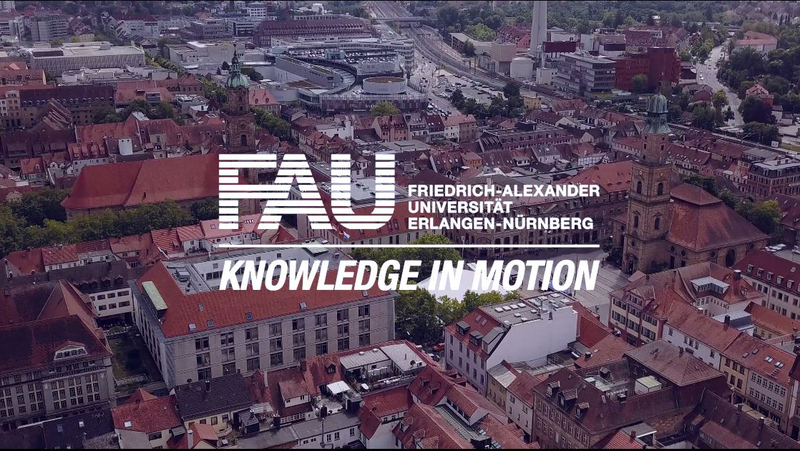 ‘We want to make access to education easier for all those who have to leave their home countries – in a non-bureaucratic way,’ says Prof. Dr. Günter Leugering, Vice President for International Affairs at FAU. The University will begin offering the new courses and services for refugees and asylum seekers in the coming winter semester. These include language courses which will take place in the weeks before the start of the semester and during the winter semester itself, as well as a range of lectures in subjects without admission restrictions in various disciplines of engineering, the natural sciences, the humanities and social sciences. FAU will offer all those who are interested thorough consultation before they start at the University. ‘The aim of this is to help those who are interested find the right course for them,’ says Dr. Brigitte Perlick from the Central Office for International Affairs (RIA) who is co-ordinating the project. The main target group are people who have a university entrance qualification or who have already spent several semesters studying in their home country and would like to prepare to start university study in Germany. The first orientation events and consultation sessions will be taking place in Erlangen and Nuremberg over the next few days. ‘We have been able to find many supporters for our project,’ says Vice President Leugering. ‘The costs of the language courses are being covered by the Association for Promoting Internationalisation at the University of Erlangen-Nürnberg, for example. In addition, students have said that they would like to act as tandem partners for the asylum seekers, being there for them as they start their studies and helping them during their first semester.’ The Schlossgartenfest on 4 July will be used as an opportunity to gain further support and raise money for the project.